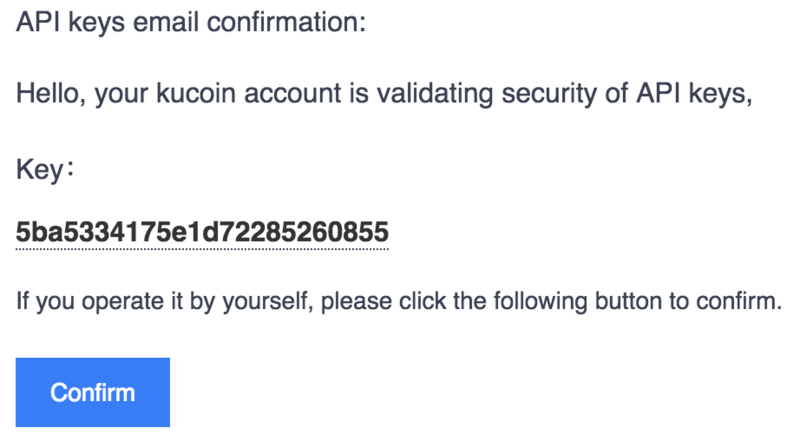 Note: You must have 2FA enabled on your kucoin account and have setup your security questions in order to create an API Key. 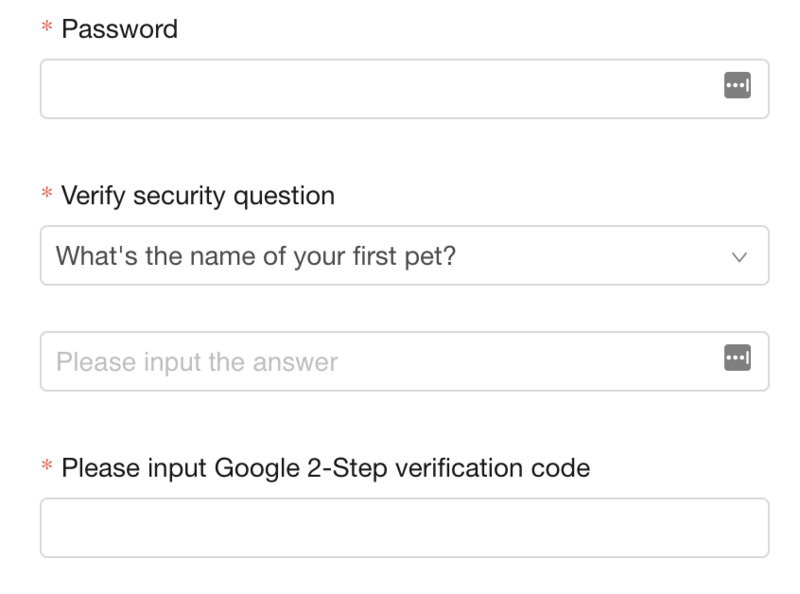 5) Enter your password, answer security question, and enter 2FA code. 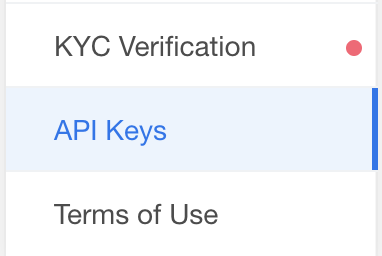 8) Your API Key and Secret key will be shown. Note that your secret key will only be displayed within 30 min of creating it. 9) By default, only read access will be enabled. In order fully utilize all of Quadency's features, trade permissions are needed as well. Click 'Update'. 10) Check 'Trading Authority' and click save. 11) Enter your password, answer the security question, and enter 2FA code again.